We highly recommend this vacuum! Has many features that will make cleaning easier. After all isn't that what we are looking for in a vacuum. 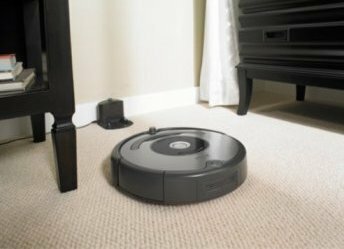 Read on to learn about the many features of this robotic vacuum. 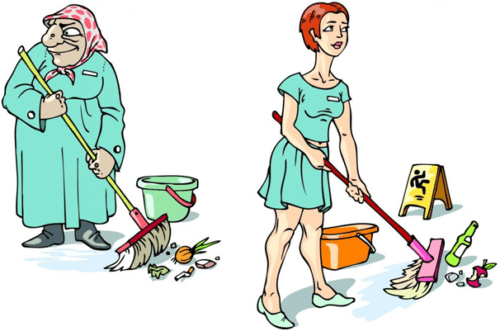 Keeping your floors consistently clean requires a great amount of time and effort to accomplish. Every single day, as we continue living our lives, we constantly leave footprints that represent the way we live. Thanks to the rapid progression of technology today, we now have what we call a robot vacuum cleaner. This type of cleaner is a small robotic vacuum that can be remote-controlled or autonomous from human control. 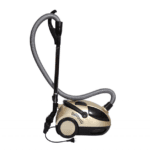 Most of the time, it comes with various different attachments to accommodate different vacuum cleaning needs. The robot vacuum was first made known by the public back in 1996. Among the leading design and manufacturing companies in this industry is the iRobot. It came into the limelight recently at no more than 15 years ago. If you are tired of having to clean your floors all the time, iRobot’s Roomba 650 Robot Vacuum is perfect for you. 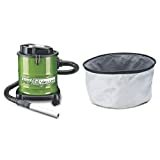 It boasts a patented, three-stage cleaning system that is specially designed to loosen, suction, and lift small particles and even large debris. It also works well both on hard floors and carpets. In this article, you will be provided with a detailed review of the iRobot vacuum. We will tackle all of its most notable features as well as its pros and cons. Check them all out below. 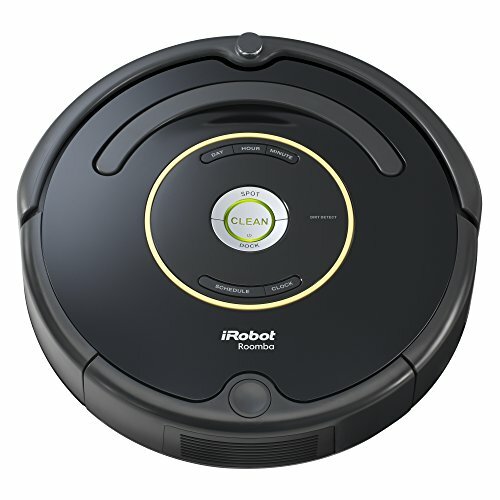 The Roomba 650 Robot Vacuum is a product of iRobot, which is one of the leading brands in this industry. It comes in a compact design that can fit under most beds, couches, and other furniture. It has a dual, multi-surface brush that works well on carpets, linoleums, tiles, and other kinds of hard floors. The three-stage cleaning system can brush, sweep away, and vacuum small particles and large debris such as hair, fur, and food. 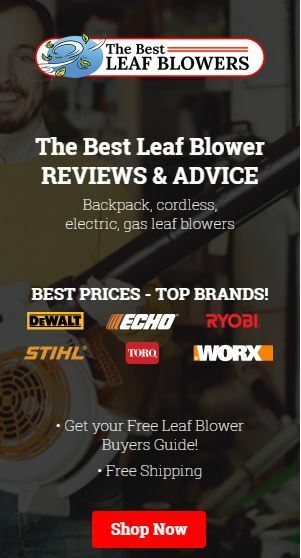 It is intelligently designed with a dirt-detect technology and automatically changes the cleaning head to adjust to the size and shape of the debris. It also has the ability to detect and focus on dirty spots. This remarkable invention from iRobot is also engineered to be able to sweep away debris from corners and edges. 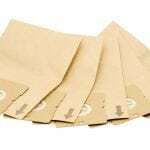 It can also be set to clean your house on your preferred schedule. With Roomba 650 Robot Vacuum, you also do not need to worry about its battery life as it automatically returns to base and charges itself when it detects a low level of power supply. Lastly, it is equipped with a full set of smart sensors that can map out your entire home and therefore protects itself from hitting any furniture. It can also detect and consequently stay away from stairs and other drop-offs. iRobot is among the pioneers in the design and manufacture of robot vacuums. One of their highly regarded models is the Roomba 650. This unit comes in a compact design that easily fits under furniture, couches, and bed to sweep away dirt and debris. Equipped with two multi-surface sets of brushes, you can trust iRobot’s Roomba 650 Robot Vacuum to effectively clean most surfaces such as carpets, tiles, linoleums, and many other kinds of hard floors. 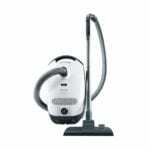 It automatically adjusts its cleaning head depending on what it is cleaning at the time. It’s currently rated the best robot vacuum as it has a three-stage cleaning system; it can brush, sweep, and vacuum both small and large debris. It also has a dirt-detect technology that allows it to detect and focus on problem spots. This remarkable product can also work on corners and edges. There are many other features this model offers such as the ability to clean the house on a previously set schedule and return to its base in order to charge itself. Here is a certified refurbished model to take a look at. Are you not yet convinced that this product is worth investing your money in? 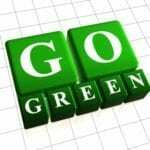 If you wish to see how it fares when compared to another model and make, then read on. Because the robot vacuum industry is one of the fastest growing industries, you can find hundreds of robotic vacuum throughout the internet that claim to deliver outstanding results. One of these many choices is the Cleanmate QQ6 Robotic Vacuum Cleaner. 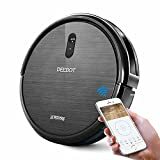 Similar to Roomba Vacuum, this unit also comes equipped with a smart scheduler, self-charging ability, multi-pattern cleaning, and drop-off or obstacle sensor to protect not only itself but also your stuff from getting damaged. It has six moving patterns, namely: auto, spiral, wall-following, polygonal, S-shape, or random. The Cleanmate QQ6 Robotic Vacuum Cleaner can run up to 80 minutes, and once the battery level runs below 20%, it returns to its home base and recharges itself. After careful consideration of all the features, pros, and cons, almost everyone would agree that the Roomba 650 Robot Vacuum by iRobot is a wiser investment compared to the Cleanmate QQ6 Robotic Vacuum Cleaner. While both of the units basically offer the same functionalities, Roomba 650 Robot Vacuum actually has the advantage because of its ability to sweep away debris that is stuck on edges and corners. 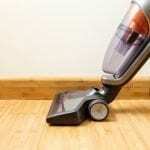 After all a vacuum should reach the corners and edges efficiently. It also boasts a dirt-detect technology that allows it to focus on problem spots throughout the house. As with most robot vacuum cleaners, both models require human intervention from time to time, especially when the vacuum struggles with adjusting to the home’s furniture arrangement. Also, there will be times that it will be stuck, most especially when cleaning dark-colored surfaces because it mistakenly detects the area to be a drop-off or stairs.